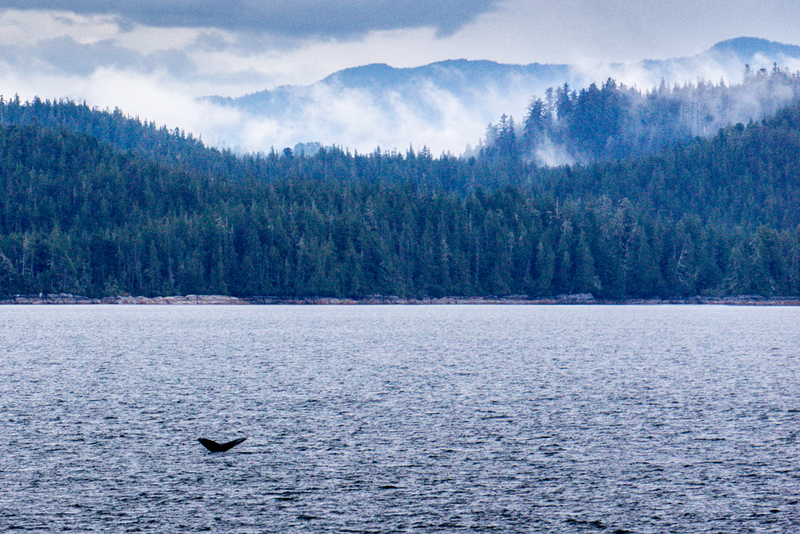 Categories: Uncategorized | Tags: BC, Canada, ferry, holiday, humpback whales, travel, vacation | Permalink. Sat having a cup of tea in the kitchen. Bags are packed, weighed and double checked in case we missed anything (we’ll no doubt remember something when we’re in Canada). The car collects us to take us the airport in one hour and I’m still wondering if he really understood that we have two suitcases AND a wheelchair to get into the car. I guess we’ll find out in one hour. I have enough electronic gadgets to qualify for a walking Dixons Store, in fact I may open a pop up shop inside Terminal 5. All I hope is that I have packed all the chargers. Do we really need all this stuff? Really? Of course we do. There’s always the chance that we might say “If only we’d brought XYZ with us. Damn”. Not catching me out like that nosireebob. Categories: Uncategorized | Tags: airport, Canada, flight, holiday | Permalink. After a couple of nights of relaxation and probable drunkenness, we must leave Brentwood Bay and head west towards Ucluelet. According to Google Maps it’s a decent drive (as mentioned in the last post) but it looks a nice drive too. 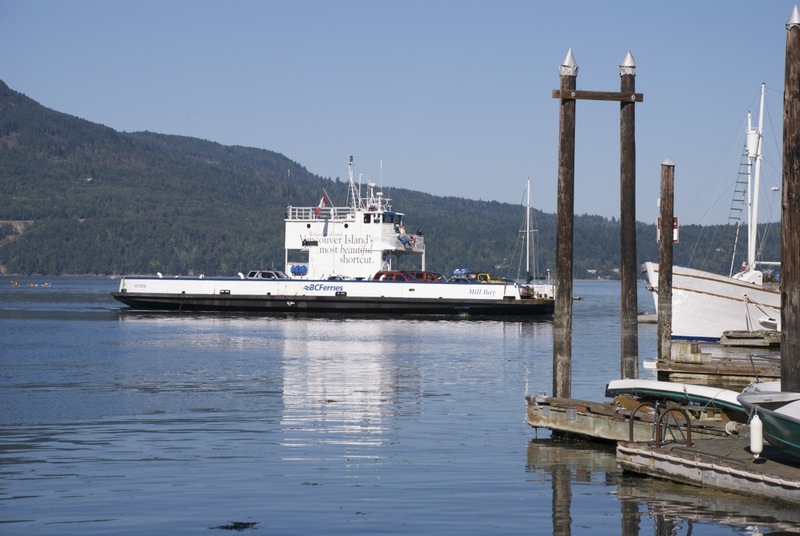 The more I think of it, the more I think we’ll use the Mill Bay ferry and then head north up through Duncan, Chemainus and Nanaimo, all the way to Qualicum Beach before heading west. As I understand it, the road gets progressively quieter as we head west past Alberni which suits me perfectly. I’m hoping for deserted roads and a peaceful, enjoyable time and loads of traffic doesn’t quite cut the mustard. 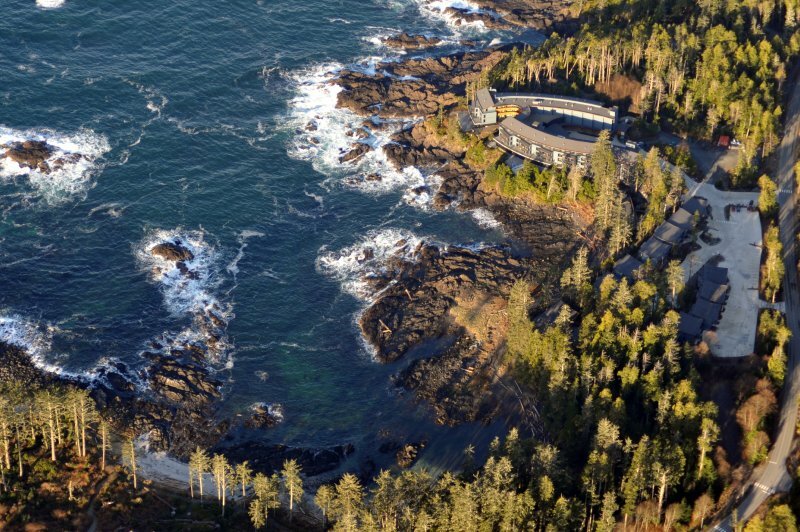 Eventually we’ll get to Ucluelet and we’re booked into the Black Rock Oceanfront Resort which I found online whilst looking at probably every single hotel on the island. It has a fantastic location, right on the oceanfront (the clue is in the name) and we have booked a room with precisely that view. If you take a peek at the website you’ll see exactly why I booked this place. The food looks good, the location speaks for itself and the rooms look great too. Of course we haven’t travelled over here just to stay in this lovely hotel, oh no. We’ve come over to the West Coast to see whales. 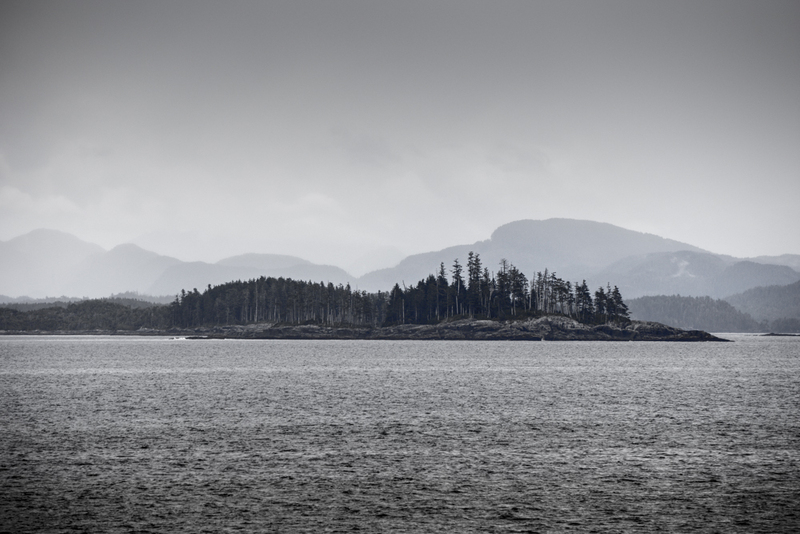 One morning we intend to drive up to Tofino and go and see some whales. I haven’t booked this yet. I’ve tried, but after sending two emails to West Coast Aquatic Safaris via their website, I still haven’t got a reply. I’ll keep trying as they really do look like the best for our purposes (not porpoises). 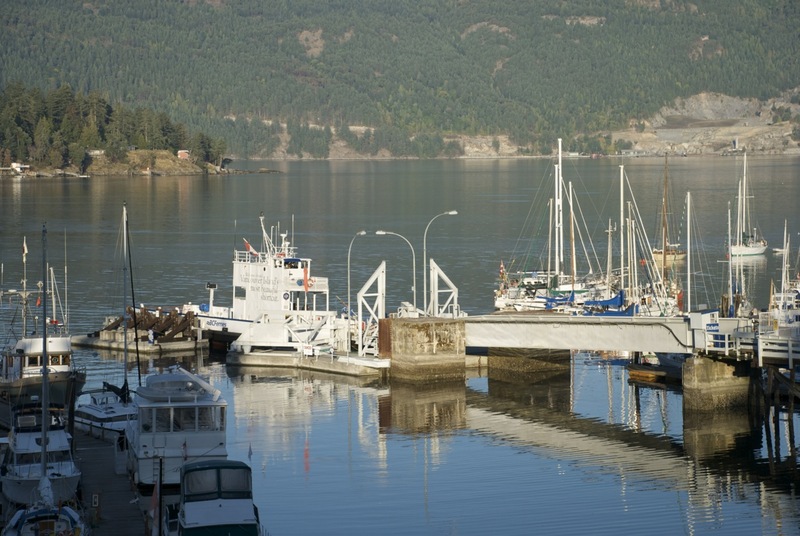 They have an enclosed boat and are disabled friendly so the boat is easily accessible. We’re desperately hoping that we’ll get to see breaching Humpback whales but I’ll take what I can get. We’ve been lucky enough to see Sperm Whales in New Zealand, and Humpbacks and Orca on our last visit to BC but we’re greedy and want more. Once we’ve sated our appetite for cetaceans (look it up) we’ll be off up North. North of the Island anyway, as that’s where the ferry leaves from. This is becoming the holiday of ferries but this will be the last one, on this trip anyway. Before we catch the ferry however we have to drive a long way. This will be the longest drive of the holiday and will take us all day. 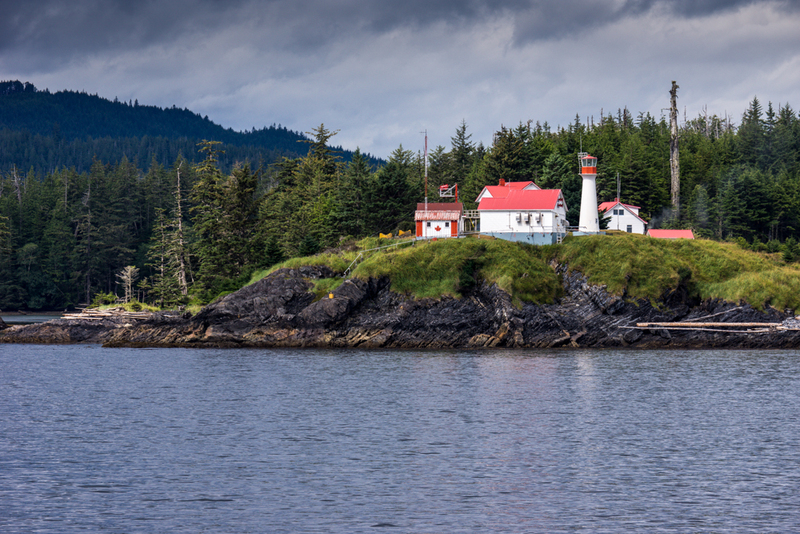 We have to retrace our steps back to the east coast of the Island then drive as far as the road allows (almost) to Port Hardy, but more of that next time. Categories: Travel, Uncategorized | Tags: Canada, holiday, humpback whales, travel, vacation | Permalink. Do you remember me saying that we’ll fly Air Canada again? You do? Oh. Well we’re flying with British Airways instead. Who said only women can change their minds? The real reason is to do with the fact that we’ll I’ll be driving as soon as we get there and so we thought it might be quite nice to travel in premium economy. That way we get a bit more room to stretch out and maybe get a bit of sleep. It also means that we’ll have nobody sharing the row near the window with us and so we won’t have to keep getting up and down all the time. Air Canada sadly don’t do premium economy, just economy and business class (way out of our price bracket) so we looked to British Airways instead. We get an increase in baggage allowance (2 x 23kg bags each instead of 1 each) and bigger seats with more leg room. Of course I realised that you can’t really go there with an increase in baggage allowance and come back with a smaller allowance so we’re going premium economy both ways. My only gripe is that once you pay a premium to get these ‘extras’ you are then asked to pay more to reserve your seat if you want a particular row. I seem to remember being able to do this free of charge with Air Canada when flying economy so it’s a bit rubbish having to pay £32 per seat per flight to do the same don’t you think? We complain about Ryanair hiding costs and ridiculing them when they say ‘you don’t have to pay if you don’t want, We’re not forcing you’ and then see BA doing the same thing. Anyway, the flights are sorted. We’re really going. 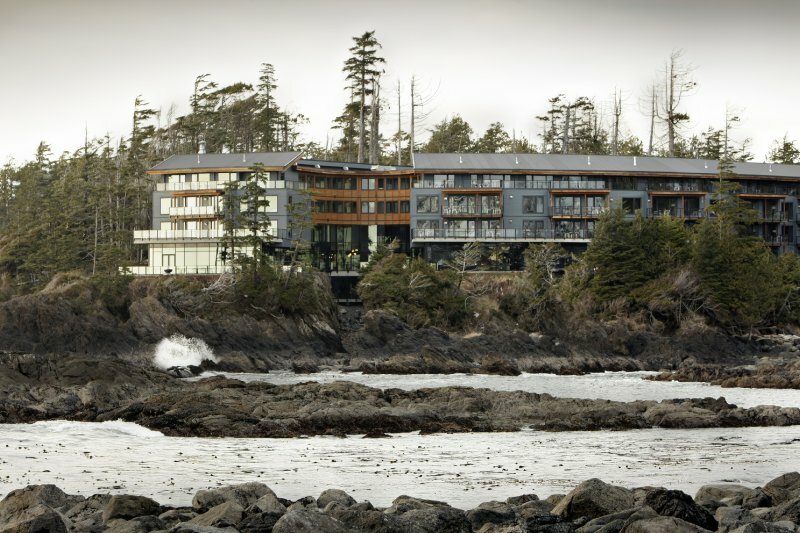 I then had a splurge on booking hotels, starting with the first place we’re staying, which is the Brentwood Bay Resort and Spa. We stayed there previously when we did our West Coast trip in 2008 and Amanda in particular loved it. It’s in a great location right on the waterfront and has excellent food (and very good beer I seem to remember). I know that Amanda will be enjoying the spa as she loved it the last time we stayed. On that earlier trip it was our last but one stop but on this it will be our first stop. A chance to get over any jet lag and get ready for the big drive ahead. Of course we have to get there first and that should be interesting in itself. Apart from a little bit of driving in Menorca quite a few years back, I’ve never driven on the wrong side of the road. Not even unintentionally. I’m not nervous yet, it’s quite a long way off, but I think I will be by the time I have to do it. Before you say anything, I know it’s probably easier than I think and I’m worrying over nothing but there you go. Fear of the unknown. After landing in Vancouver we have to collect the car and drive straight to the ferry terminal, get on the ferry and drive to the hotel once we get to the island. It’s not far actually, only about an hour and a quarter total driving with the ferry ride in between so it’ll be fine…won’t it? Right by the side of the hotel is another (tiny) ferry which bills itself as Vancouver Island’s most beautiful shortcut. 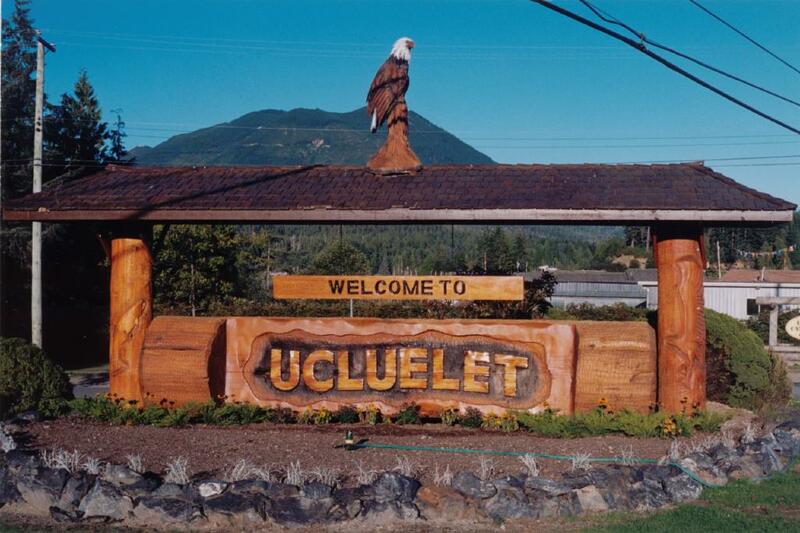 I haven’t decided whether we’ll take it yet but it cuts about 20 mins off the driving time to Ucluelet and it does look very pretty indeed. Vancouver Island’s most beautiful shortcut. After that delightful rest we have a big drive to the west coast to look forward to. I checked on Google Maps and it reckons about 5 hours 16 mins but as we’re travelling on roads we’ve not seen before and going through places I KNOW I’ll want to stop and take photos of, I think it’s a full day. I admit, I’m looking forward to this. I’ll tell you more about it next time. 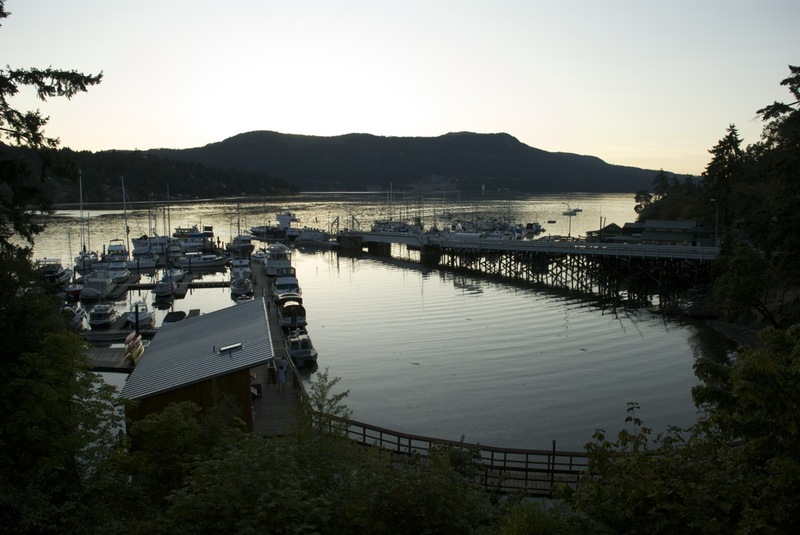 Categories: Travel, Uncategorized | Tags: brentwood bay resort, Canada, flights, holiday, hotel, travel, vacation, west coast trip | Permalink.